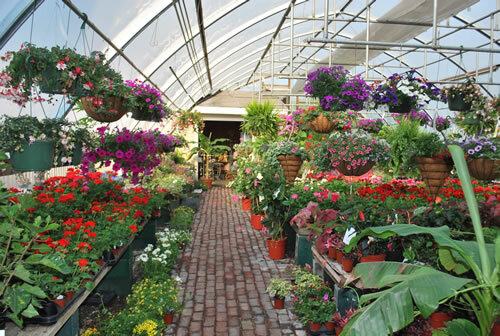 Whenever I walk into a greenhouse in the spring, my eyes immediately go to the red blossoms. Warm colors like red (and also orange and yellow) advance to the eye, while cool and/or paler colors recede and seem to disappear in the distance. While I am not a proponent of an all red or predominantly red garden, pops of red in my flower border, draw in the eyes of many passersby. My summer of 2010 border has a gorgeous red Gardenview Scarlet Monarda. Bee Balm or Monarda, a long blooming Zone 4-9 perennial. Only mildly invasive, if kept in check each spring with division, and removing stray runners close to the surface. I actually have had more trouble keeping it alive through a hard zone 3 winter, than keeping it in check. Another orangy-red perennial in my border is the Maltese Cross. A super hardy Zone 2-9 perennial plant that is never ever invasive. The last red perennial in my front flower border is a red astilbe. My astilbe is a pinkish red, and quite long lived in my Zone 3 garden. 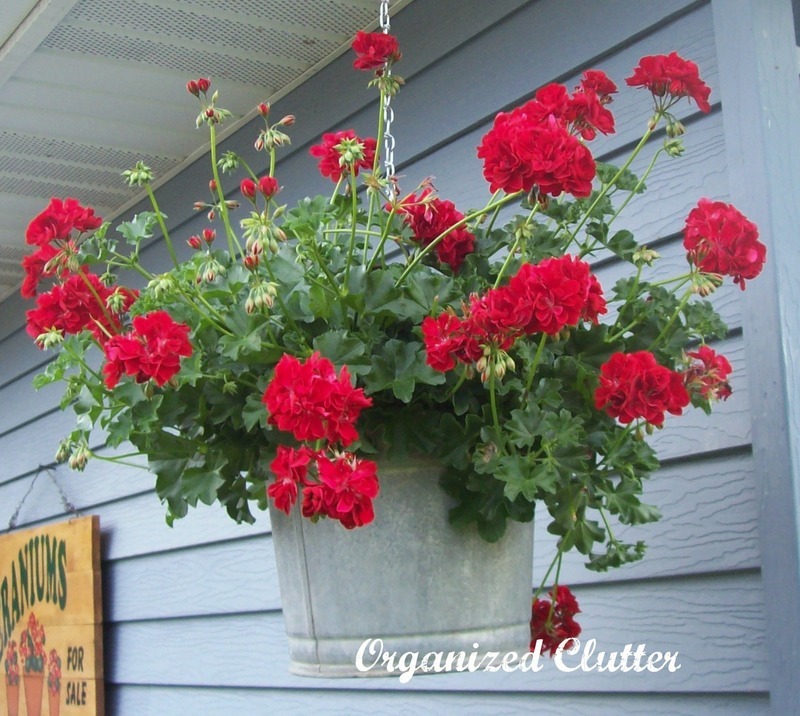 Now on to my favorite red annuals...like this ivy geranium in a hanging galvanized bucket. Gorgeous containers of red geraniums on the patio at my brother and sister in law's house. Nothing says summer better than red geraniums! 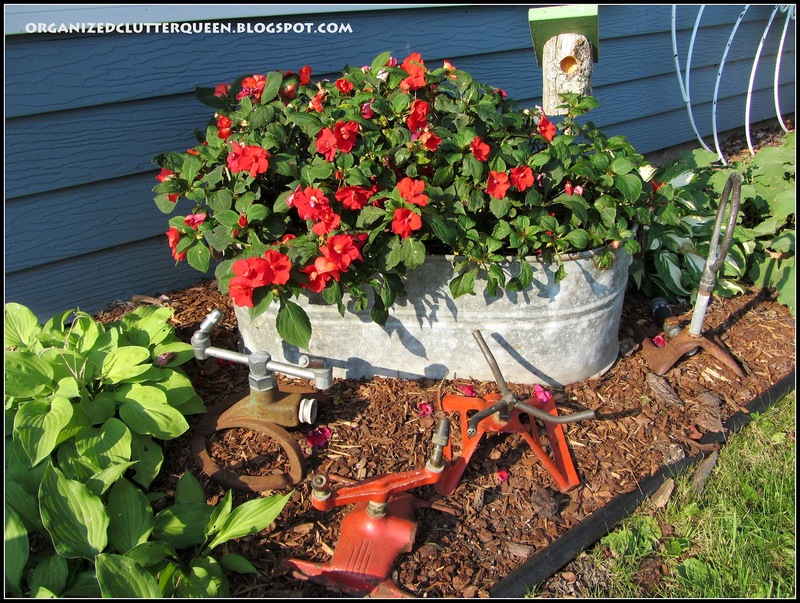 Here, red geraniums planted in a vintage lard tub work perfectly in a patriotic display! 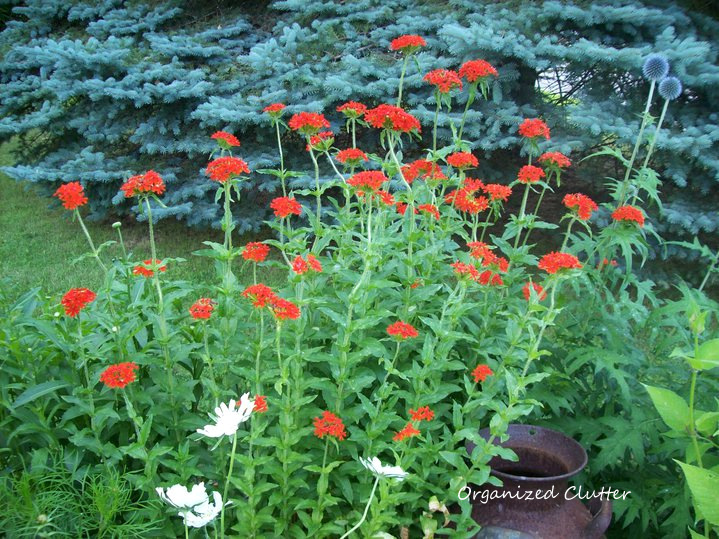 Another red annual favorite, trailing verbena, are planted in a blue enamel coffee pot. Gorgeous on my potting sink last summer is a red tuberous begonia in an old enamelware tea kettle. While red trailing petunias are a deadheading nightmare, you can't argue with the beauty of a red one in a galvanized bucket inside an old egg crate. Less work than a trailing petunia and almost as striking, is a red calibrachoa or Million Bells. With a north facing house, I became a fan of red impatiens early on in my gardening career. Plant them in an old tub and display them with vintage sprinklers. Double red impatiens in terracotta pots perched here on an old tree house ladder. Last year, I had a terracotta pot garden edging planted with red impatiens. The red star blossoms of these nicotiana upstage the pale ones in this mixed container planting. Last year I loved red and white Swingtime fuchsias in hanging galvanized pails, that I planted them again this year. 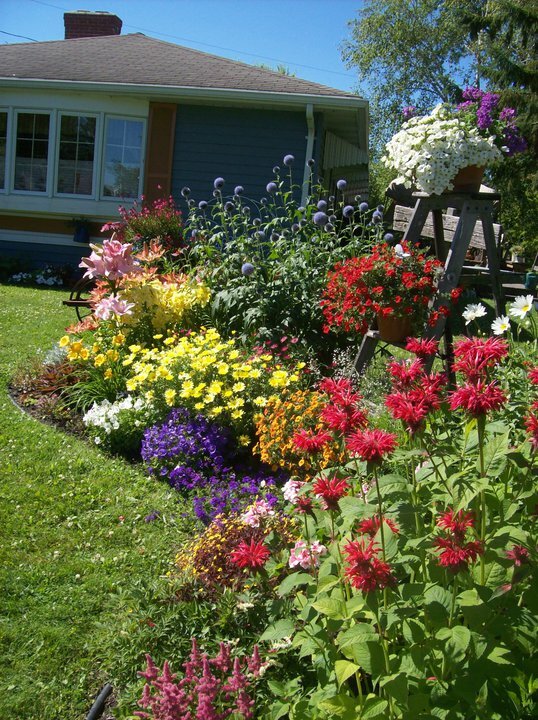 So remember to add some red to your yard and gardens, and they will get noticed! Well you know I love some red but your garden I love more. I wish I could come and tour it. Stunning. I have to pin and share it. 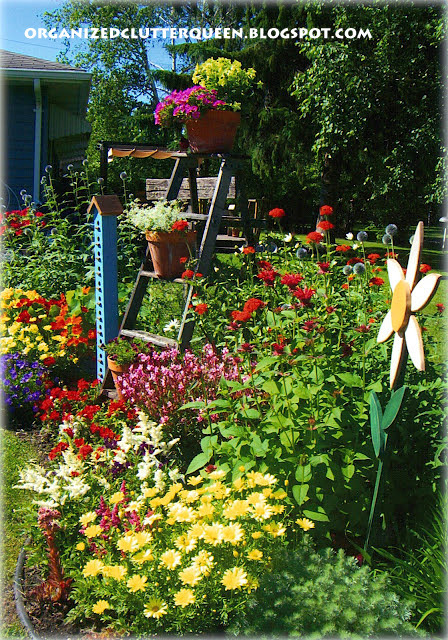 One of my very favorite garden posts ever! I love red flowers and I love all the creative things you've done with them!! Thanks for all the inspiration. Beautiful Carlene! You are quite the gardener. Unfortunately half those plants wouldn't grow for me down here at all. I used to grow lots of geraniums up North but here they just die...too much heat I guess. Someday I'll be back up North hopefully and all will be right with the world! LOL! What's the groundcover in the "Chicken Coop" photo? 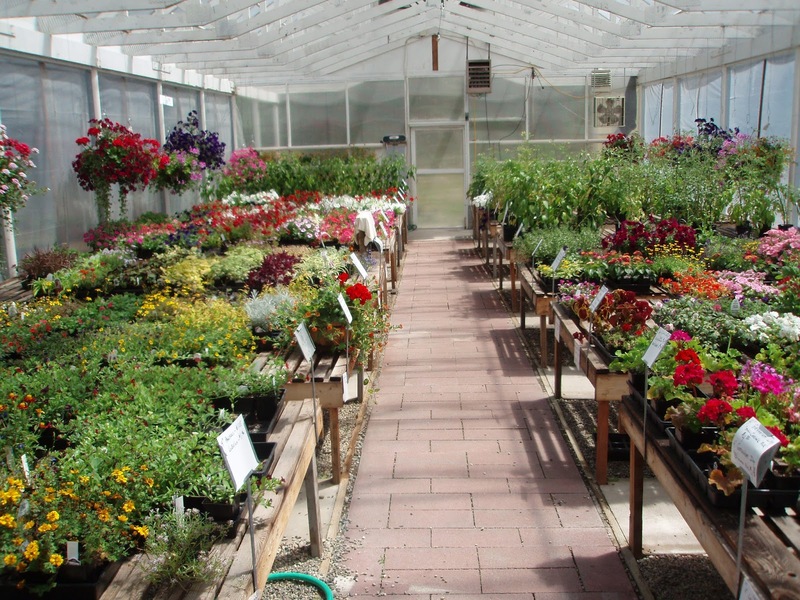 There are moss roses, an annual, and perennial stone crop sedum.